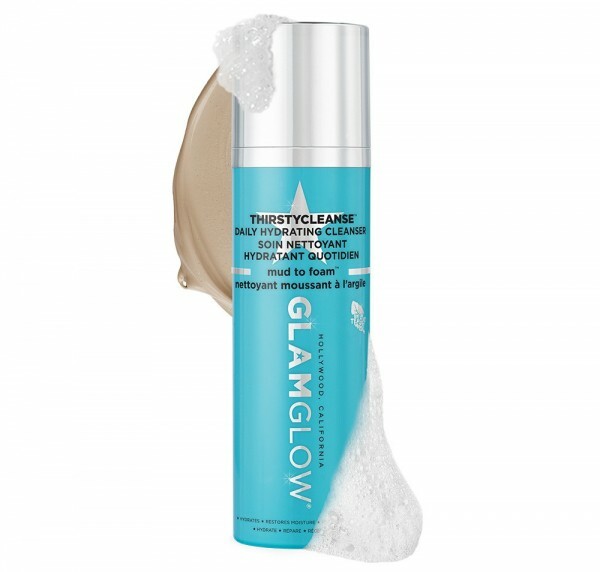 I know that the Glamglow Mud To Foam Cleansers are very much anticipated – it’s just launched in the US but we’re still waiting for it here in the UK. 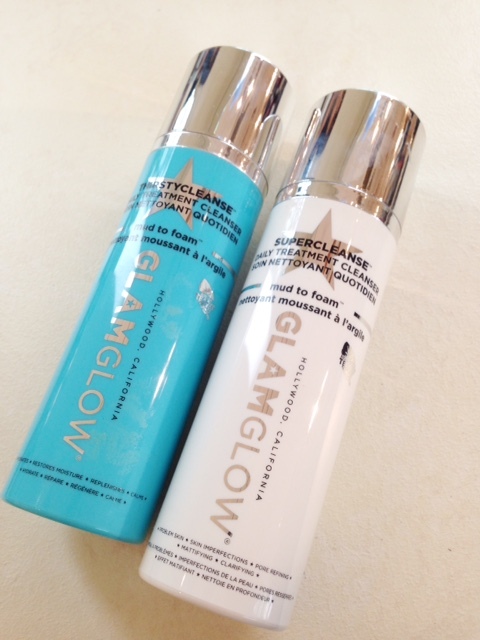 I had a chance to play with a couple of the new Glamglow Cleansers – Glamglow Thirstycleanse and Supercleanse. First thing to say is that it’s not the prettiest of things! See what I mean! The darker one is Supercleanse and the paler one is Thirstycleanse. 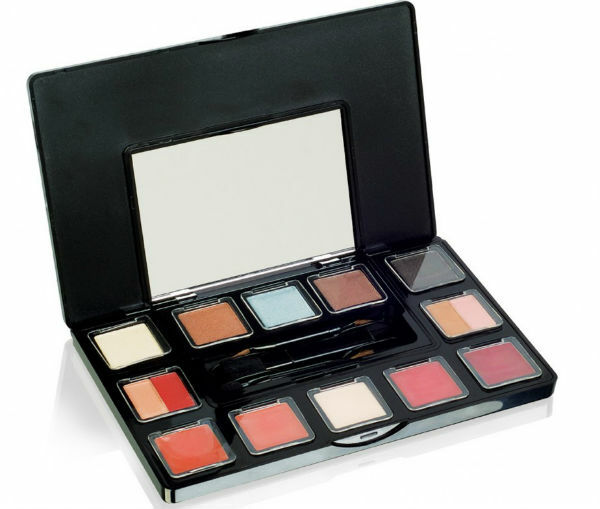 As you might imagine, Supercleanse is indicated for oilier types and Thirstycleanse is indicated for drier skin types. 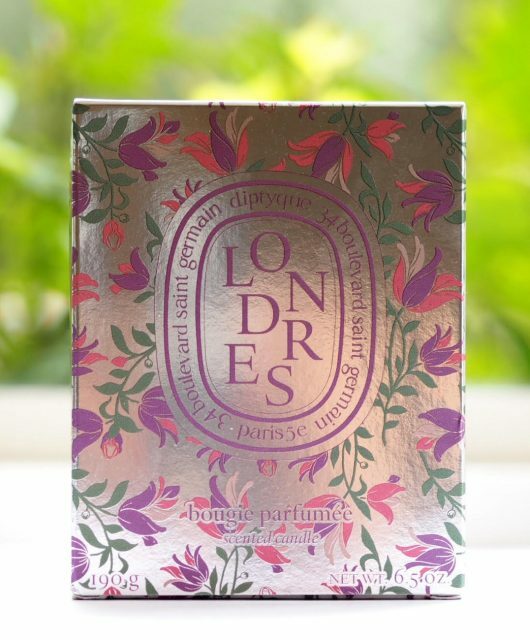 They’re absolutely brilliant on the tactile front, in that the formulas are slippy and make you want to massage and massage – always a secret to a good and thorough clenase. 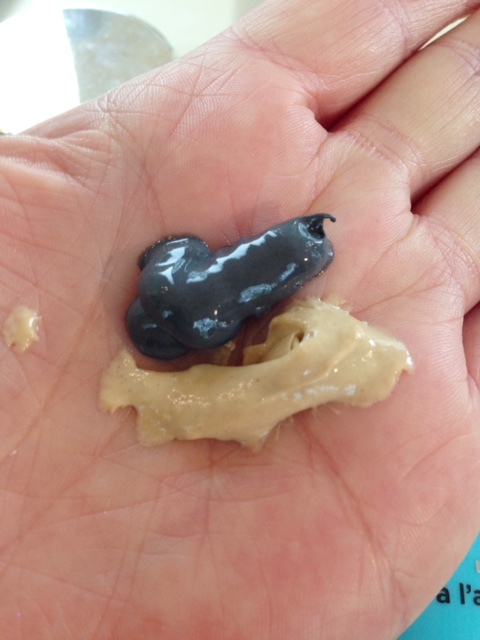 Supercleanse felt very ‘active’ – I’m not sure I’d go for it on sensitive skin. They’re also very clever formulas, changing from mud to foam as you add water, which makes rinsing or wiping away easier. Whether that enhances the cleanse or is just formula trickery that’s fun and different is anyone’s guess. Back in December, the Estee Lauder group bought Glamglow, so you can expect this brand to head onwards and upwards. 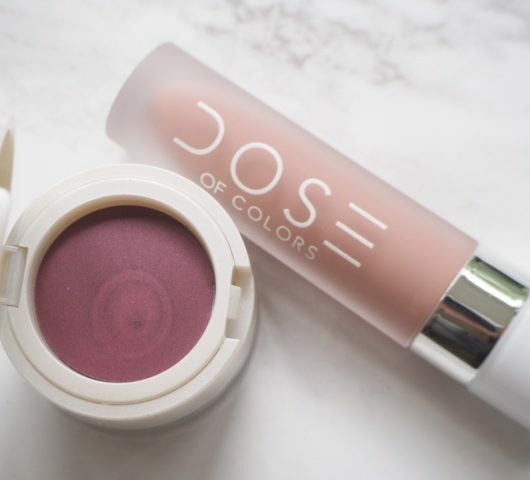 I think they’re expensive to be honest, but if you love your cleansing, they should definitely be on your list to try. I know that Marks & Spencer will be stocking them in their beauty department for £29 as part of their autumn line up but no fixed launch date yet, and there are plenty of Glamglow stockists knocking about.